The third and final season of Bloodline premieres on Netflix tomorrow, May 26th. What do you think? 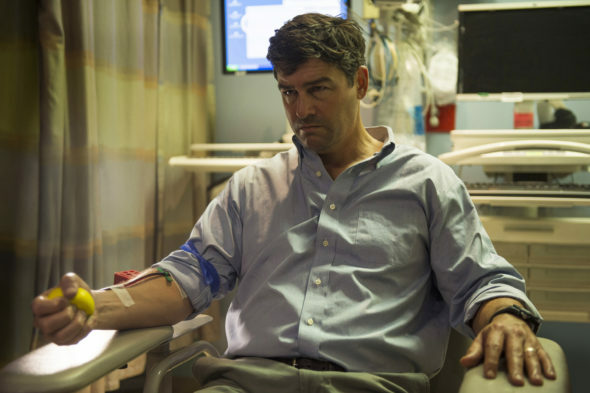 Are you a fan of Bloodline? What do you want to see happen in the final season?